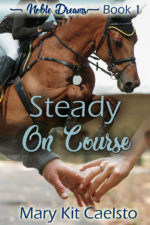 Dealing with her husband’s infidelity means Eva’s throwing herself into her equestrian dreams. Her trainer convinces her to show. Her goal? Not to embarrass herself. 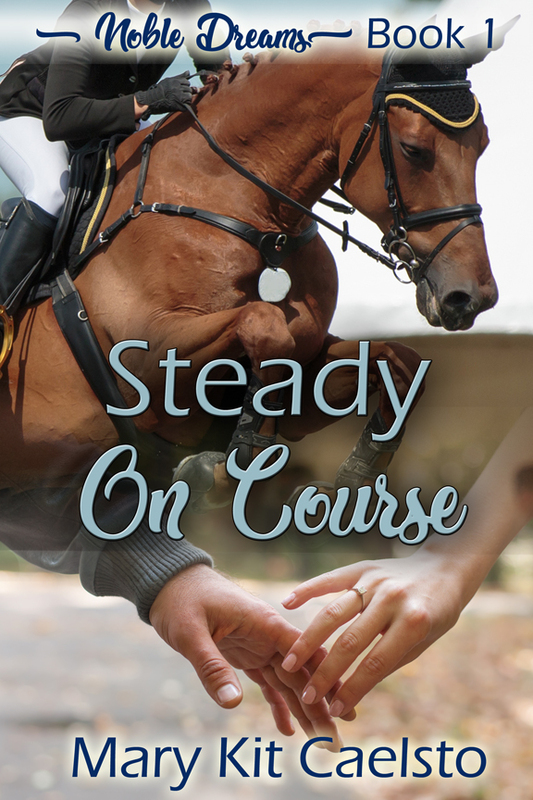 Except her husband wants back into her life, her horse has colic, and Eva’s world is turning upside down. Does she want him back into her life and what if her riding goals are stressing out her horse? Eva knows there’s only one way to get through. Heels down. Eyes up. And relying on her support team, which may now include her husband.